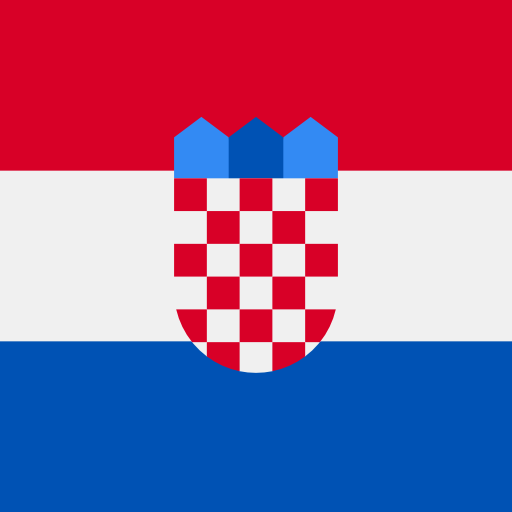 Camping Brioni is placed on the peninsula, Istria, in Croatia. It is situated in beautiful surroundings with an outstanding seaview. The place is perfect for every agegroup with a variety of different activities. 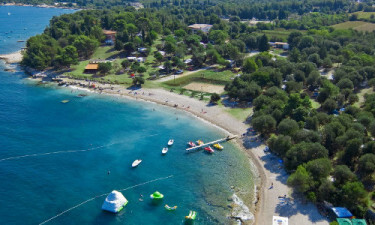 Camping Brioni is nearby the Brijuni islands, which is a group of 14 small islands in the Adreatic sea. A visit on the beautiful different islands is therefore easy for campers at Brioni. Within a short distance, you will find the city Pula, which is known for its winemaking, fishing and tourism. The campsite offers a large range of different activities, that everyone in the family can attend. Why should you choose Brioni as you next destination? We have listed some of the reasons why, below. At Camping Brioni you could challenge each other in different sport acitivities, such as: football, basketball, beach volleyball or tabletennis. Otherwise you could rent a bike or maybe a pedal boat to go exploring nearby. For the teenagers of the family there is a beachbar at the campsite, but they could also go visit the city, Pula. Here they will definitely enjoy the party and music. The children can enjoy themselves at the campsites miniclub or at the playground. 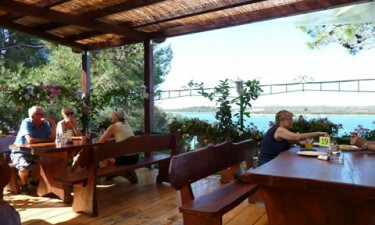 Brioni has a restaurant loacted by the sea, so the campers can enjoy their meal with a fantastic view. The kitchen offers a variaty of different local specialities. If you would rather enjoy your food at home, you could go shopping at the minimarket placed at the campsite.